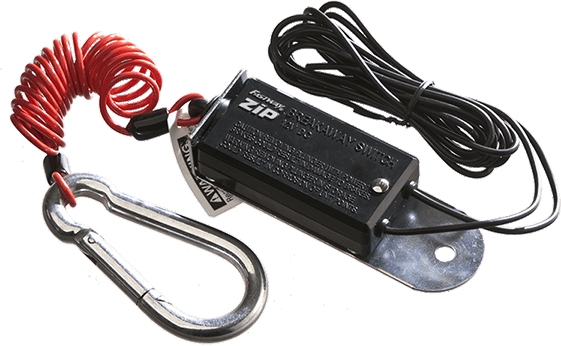 Make sure your trailer and hitch are safe by purchasing a top-of-the-line locking hitch pin. 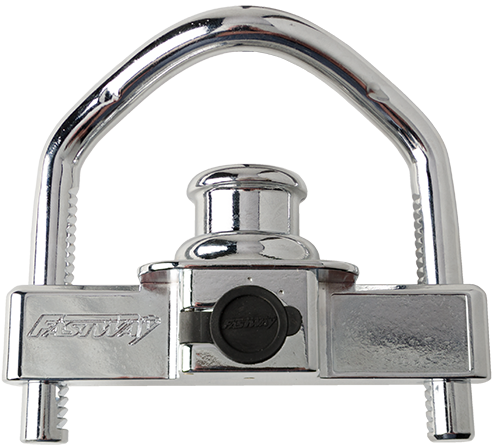 Our Fastway® receiver locks are chrome-plated for a great look and built to last. 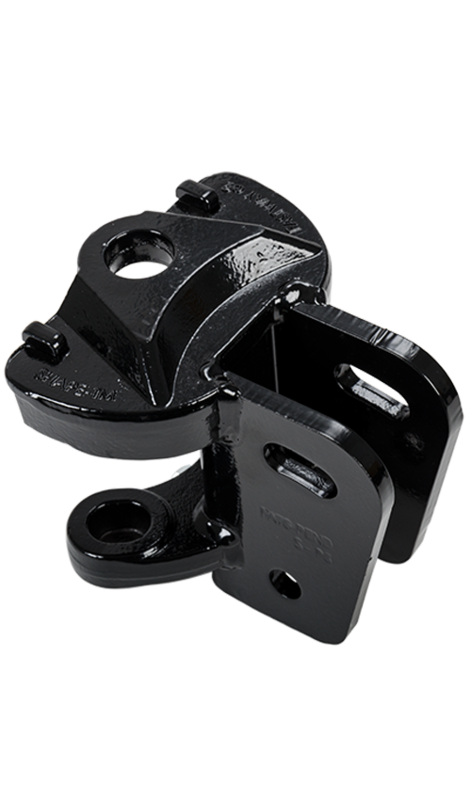 It’s the fastest, easiest and best way to secure your ball mount to your receiver. 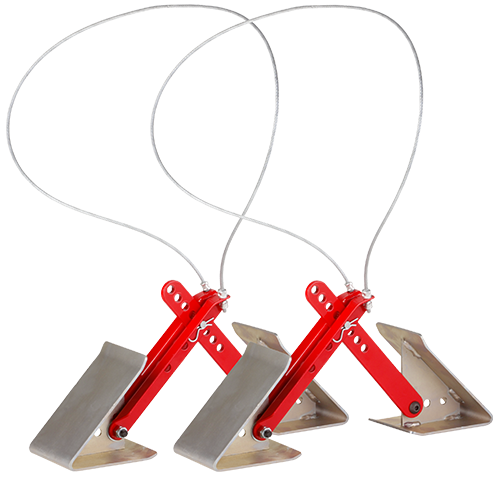 With a quick one-quarter turn, you can leave your trailer to grab a quick bite, or head out on your ATVs, knowing your trailer and gear will be there when you get back. 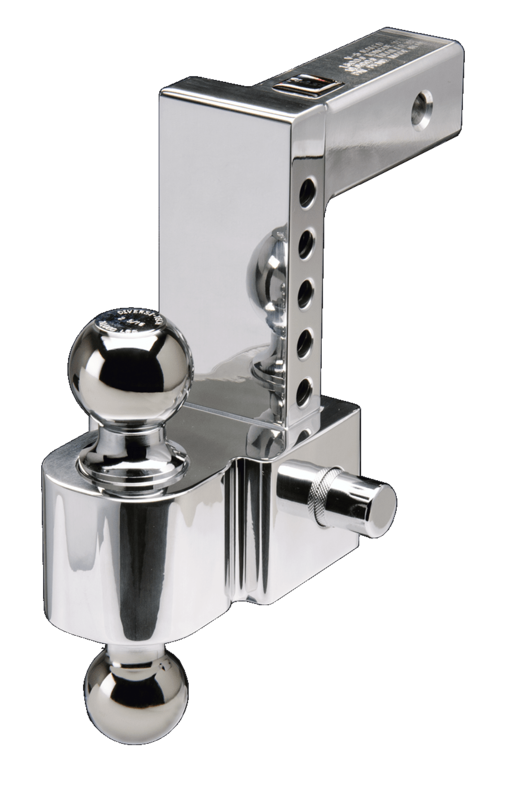 Keep your trailer safe, by purchasing a receiver lock today. We've been using this hitch pin for about two years, and it still works great. 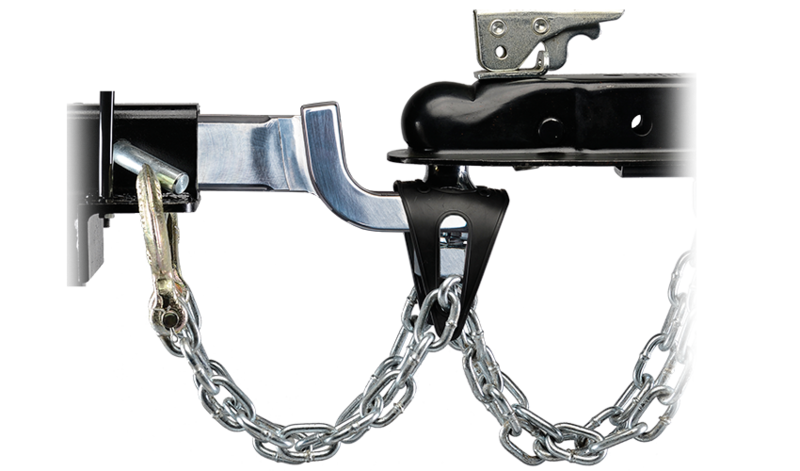 Even with weather and leaving our hitch on during the winter months, it still easily locks and unlocks without sticking. 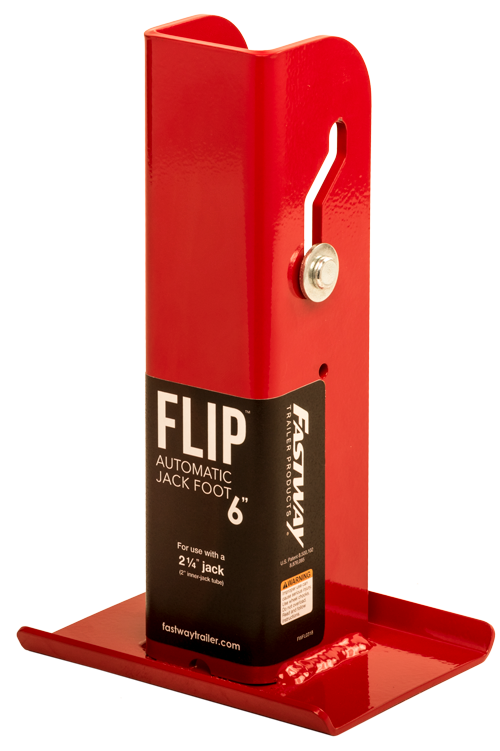 All website orders over $45.00 qualify for free shipping. Order today!